Action Printing offers a range of professional brochure printing and design options. 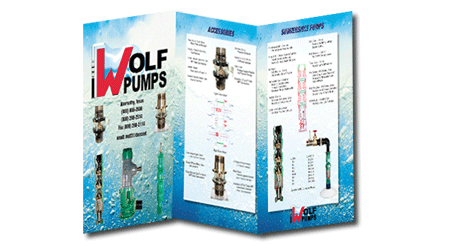 We don’t require minimum order quantities so you can order as many or as few brochures as you like. You can select standard brochure sizes or define your own. We can fold and mail your brochures too! Choose what’s right for you – Action Printing offers a range of brochure sizes and folds. Need help with a design, copywriting, or copyediting? Action Printing’s professional designers and copywriters can create the professional brochure that best represents your business.